So my new Leopard Gecko shed for the first time since i got him and I wanted to get a second opinion since he didn't have the little white tips on his toes before his shed. The first picture does look like stuck shed. 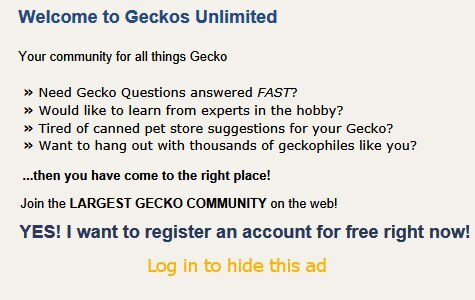 Hold your gecko gently. It helps to put the hem of your shirt over its head so it thinks it's hiding. Use your fingernails to pull the shed off. If you feel that it's going to be really stressful, try putting some warm water in its humid hide and putting it in there for awhile. What's on there seems to be just on the nail, so it's not terrible if it doesn't come off right away. Especially around shedding time, make certain your leo has a warm humid hide that's always moist! A humidity box is a great idea to loosen his stuck shed! That box will hold humidity for a longer time.